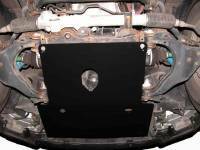 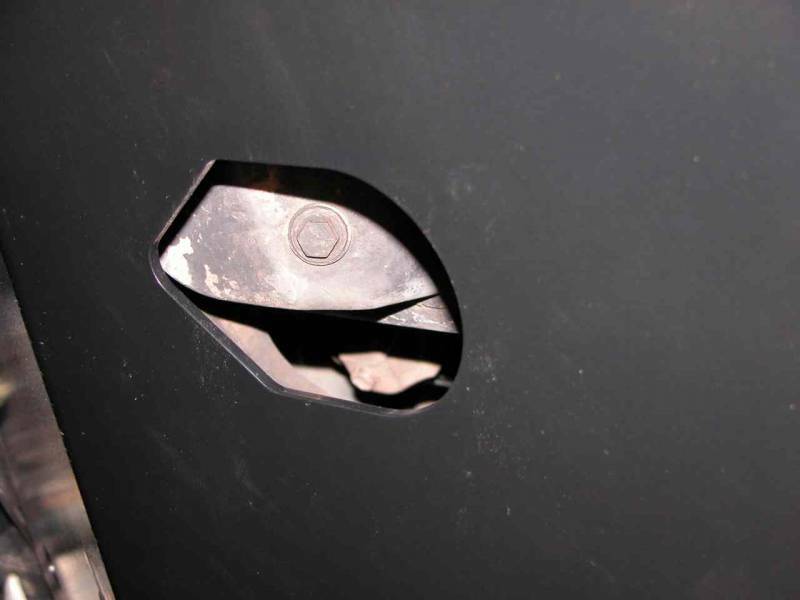 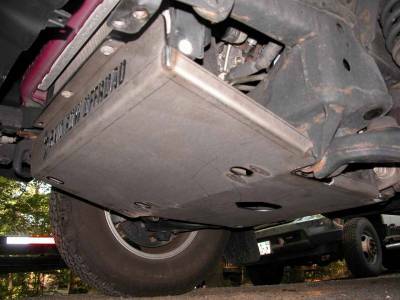 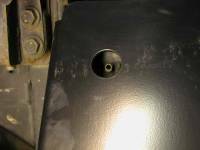 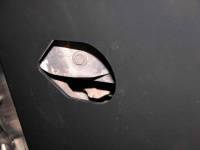 Take a quick look under your Toyota Tacoma or Toyota 4Runner and you won't find anything but thin sheet metal to protect your vulnerable and expensive engine. The transmission and transfer case are even worse! Apparently, Toyota didn't really think you'd be playing on real trails with your Tacoma or 4Runner. 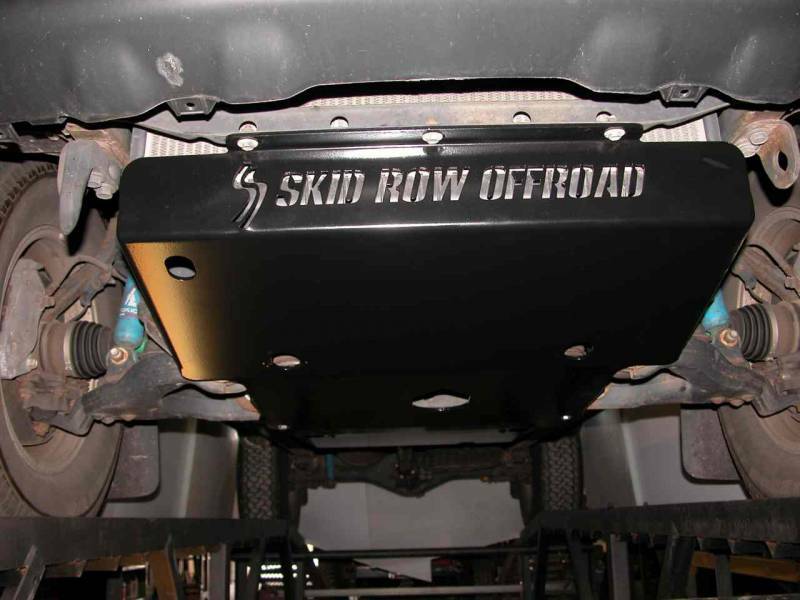 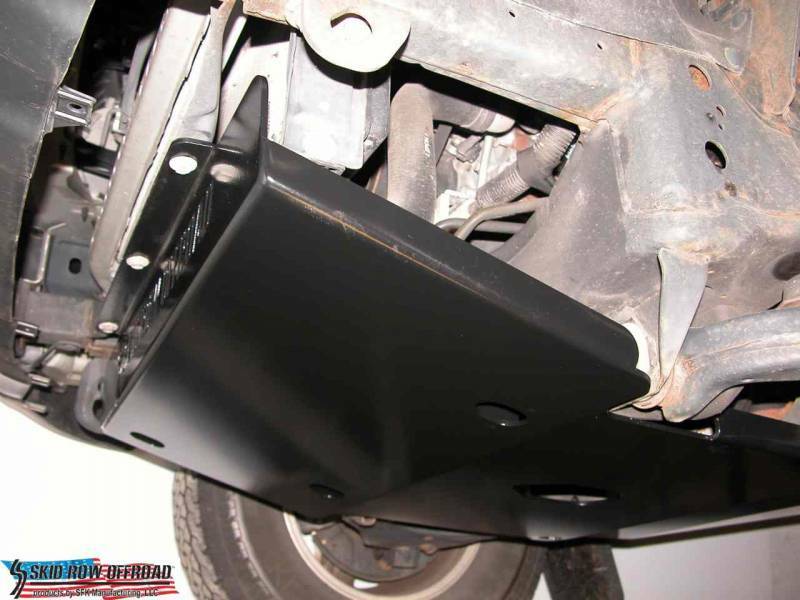 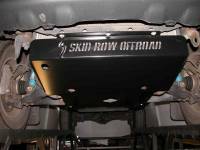 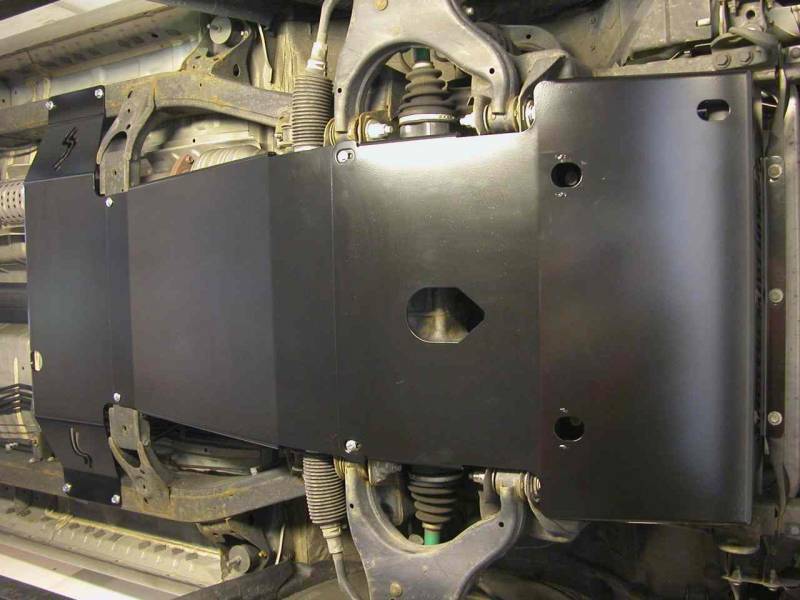 For those of you with a suspension lift, this skid plate can be installed with a 1" differential drop. 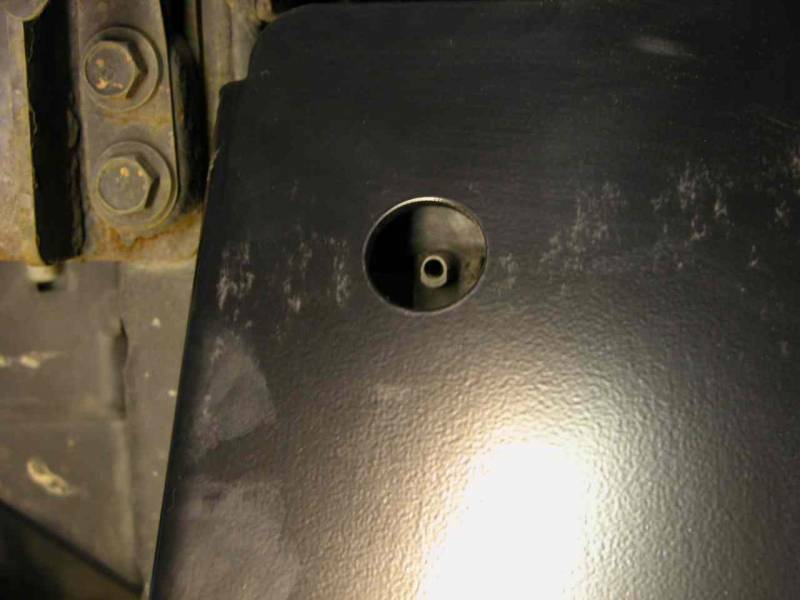 However, you will need to provide your own spacers and longer bolts. 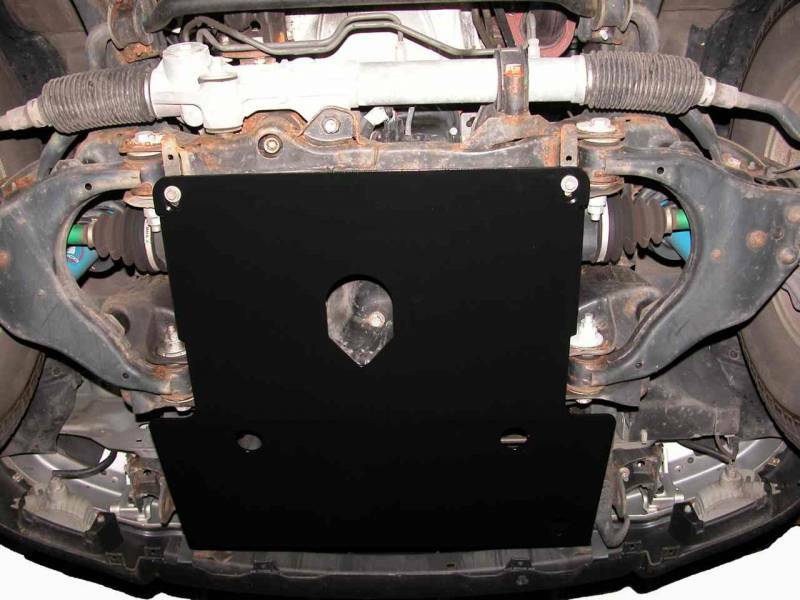 Larger differential drops won't work properly.